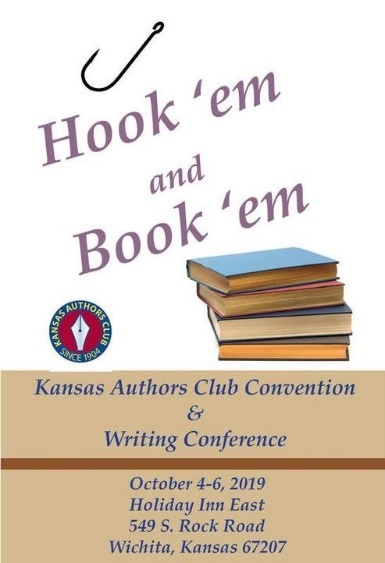 Kansas Authors Club District 5 is pleased to host a seminar at the October convention by Dr. David A. Nichols, A “Who Dunnit – Why Dunnit” Approach to Writing History. A William & Mary Ph.D., Dr. Nichols is a Kansas native and the author of Ike and McCarthy: Dwight Eisenhower’s Secret Campaign against Joseph McCarthy; A Matter of Justice; Eisenhower and the Beginning of the Civil Rights Revolution; and Eisenhower 1956: The President’s Year of Crisis – Suez and the Brink of War. All Eisenhower books were published by Simon & Schuster. 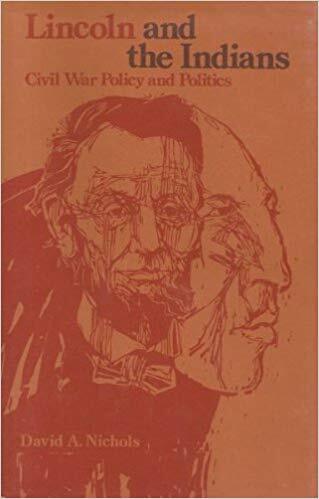 Nichols is also the author of Lincoln and the Indians: Civil War Policy and Politics (Minnesota Historical Society, 2012). Revealed for the first time, Ike and McCarthy is the full story of how President Eisenhower masterminded the downfall of the anti-Communist demagogue Senator Joseph McCarthy. Behind the scenes, Eisenhower loathed McCarthy, the powerful Republican senator notorious for his anti-Communist witch hunt. In spite of the public’s perception that Ike was unwilling to challenge the senator, the president decided that dealing with the challenges behind the scenes, operating with a “hidden hand” to bring an end to the witch hunt, was a better approach. 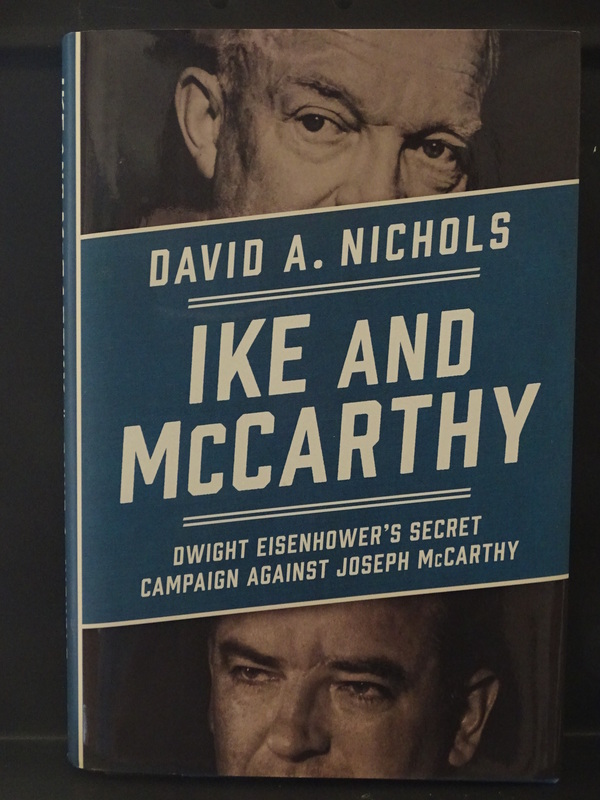 In Ike and McCarthy, a 2018 Kansas Notable book, Nichols uses documents previously unavailable or overlooked to authenticate the extraordinary story of Eisenhower’s anti-McCarthy campaign in an eye-opening and fascinating read. 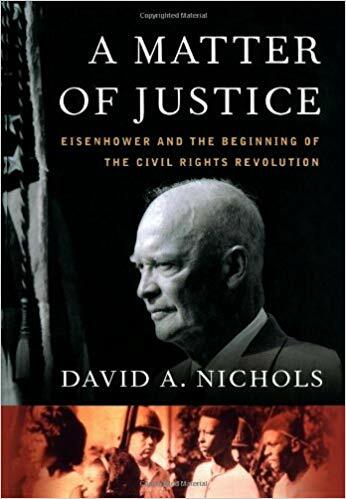 In A Matter of Justice Nichols presents a dramatic reappraisal of the thirty-fourth president’s record throughout the early years of the civil rights revolution, revealing his lesser-known role in advancing civil rights. The account traces pivotal contributions of Ike’s administration to such events as the Brown decision and the desegregation of Little Rock schools. A gripping tale of international intrigue and betrayal, Eisenhower 1956 is the white-knuckle story of how President Dwight D. Eisenhower guided the US through the Suez Canal crisis of 1956. The crisis climaxed in a tumultuous nine-day period fraught with peril just prior to the 1956 presidential election, with Great Britain, France, and Israel invading Egypt while the Soviet Union ruthlessly crushed rebellion in Hungary. 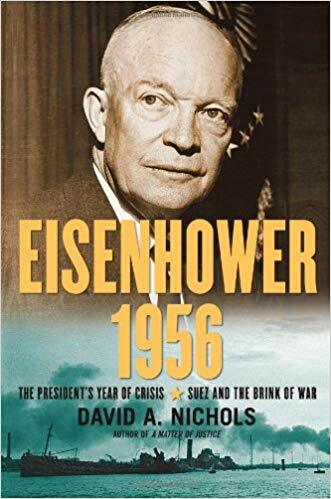 Dr. Nichols draws on hundreds of documents previously unavailable to researchers, enabling the reader to look over Ike’s shoulder and follow him day-by-day, sometimes hour-by-hour, as he grappled with the greatest international crisis of his presidency. Nichols uses formerly top secret minutes of National Security Council and Oval Office meetings to illuminate a crisis that threatened to escalate into global conflict. Lincoln and the Indians remains the only thorough treatment of a much-neglected aspect of Lincoln’s presidency. Placing Indian affairs in the broad context of Civil War politics and the settling of the West, Dr. Nichols covers the Sioux War of 1862 in Minnesota, the forced removal of the Navahos from their homeland to the deadly concentration camp at Bosque Redondo, and the massacre of Cheyennes by volunteer troops at Sand Creek. He also examines Lincoln’s inept handling of the Five Civilized Tribes in Indian Territory and the corrupt “Indian System” of government aid that mainly benefited ambitious whites. Thanks in part to Nichols’ impact on the reassessment of Dwight Eisenhower as president; a poll of 193 historians in 2017 rated Eisenhower fifth among American presidents, following only Lincoln, Washington, and the two Roosevelts. 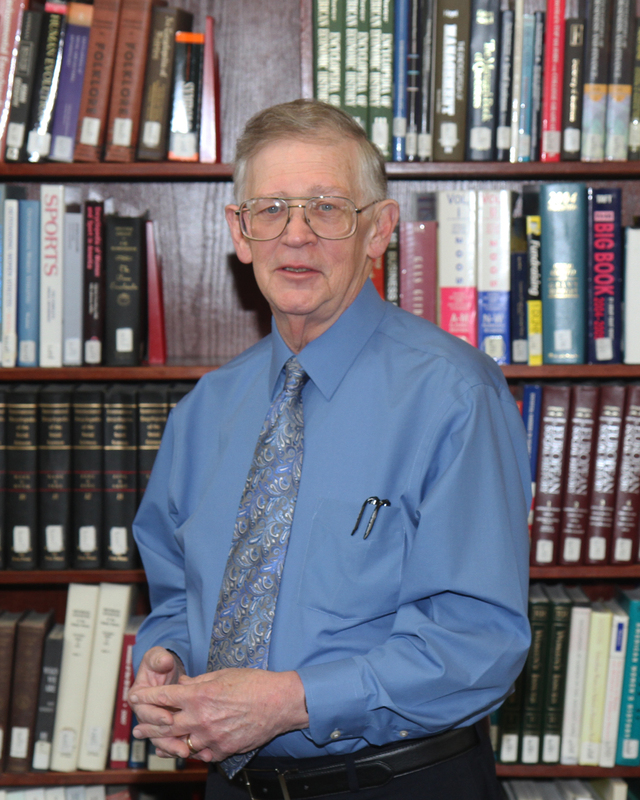 David A. Nichols began his serious research and writing in his mid-60s after retiring from Southwestern College in Winfield, where he served for 25 years, including eleven as Vice President for Academic Affairs. At the Wichita convention, Dr. Nichols will share about his most recent book (Ike and McCarthy) and related research, exploring research design, dealing with all kinds of sources, and finding a publisher. “Who Dunnit? And Why Dunnit?” You won’t want to miss his inside information and tips on meaningful research. Like us on Facebook: Kansas Authors Club.